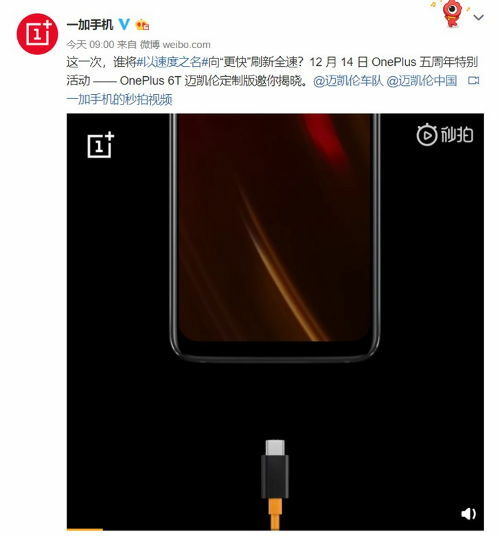 OnePlus 6T McLaren Edition was announced at the end of November . We know that the phone premieres on December 11th. The producer is already starting to warm up the atmosphere before the event. A teaser has been published in Weibo, which you can see below. In it, the company states that the new smartphone will allow for even faster battery charging than the standard model. The OnePlus 6T has a 20 W charger. It is suggested that the Opel R17 Pro charger may appear in the McLaren Edition. It allows you to charge the battery with 50 W. The manufacturer, however, does not confirm this. That is why we will have to wait for details. Fortunately, only until next Tuesday, because then there will be a premiere. OnePlus 6T McLaren Edition is to get as much as 10 GB of RAM and 256 GB of data space. The company has already sent out invitations to the media for the conference . 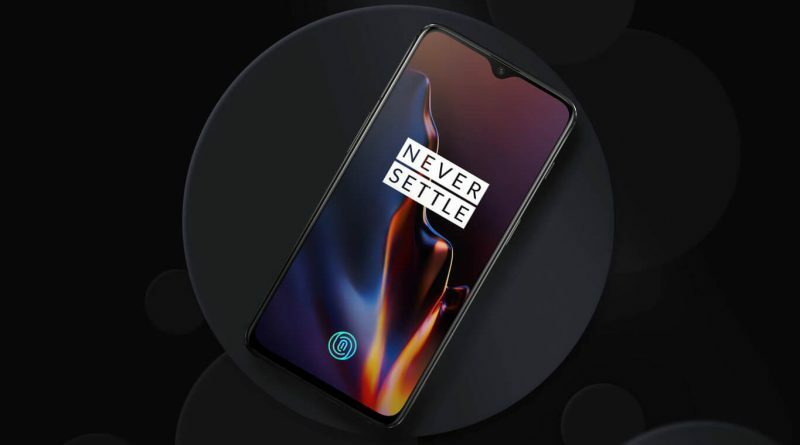 The technical specifications of the OnePlus 6T McLaren Edition can be found below. You can also check the offer of Chinese brand products in our Sferis store .